The Einsteinium Foundation was created to help, in any small way it can, raise funding for cutting edge scientific research. 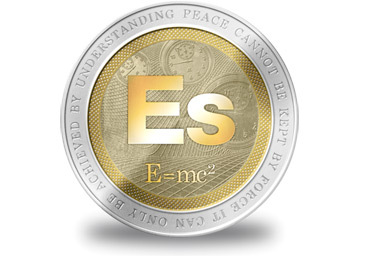 To this aim Einsteinium (EMC2) was created, a new cryptocurrency (similar to Bitcoin), to gather funds that can be distributed to projects the community chooses. Combined with donations from the community at large we will help fund some of the most innovative projects currently under-way or help seed those waiting to start.